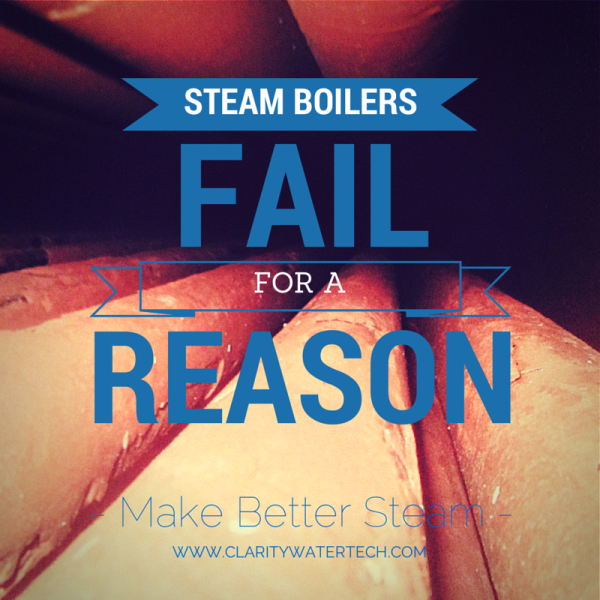 Thermal Shock in Your Steam Boiler Will Ruin Your New Year! 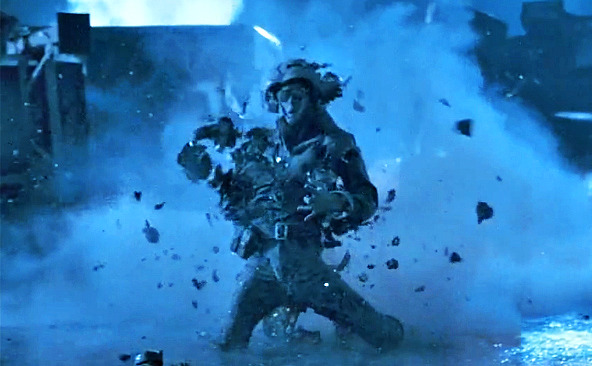 Condensate Water Treatment: Because Steam Boiler Pipes Are Corroding! 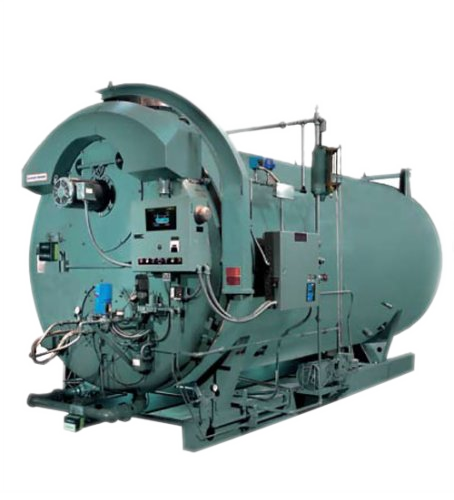 If you are running a steam boiler system in your facility, you should be treating your system’s condensate to ensure system longevity and peak efficiency. 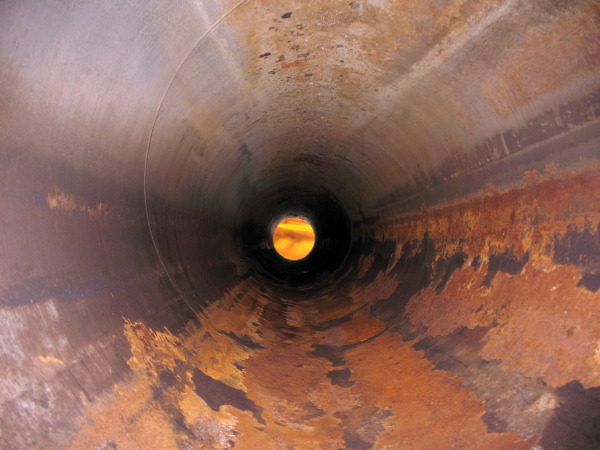 Operating with no condensate treatment could mean disaster for you down the line.